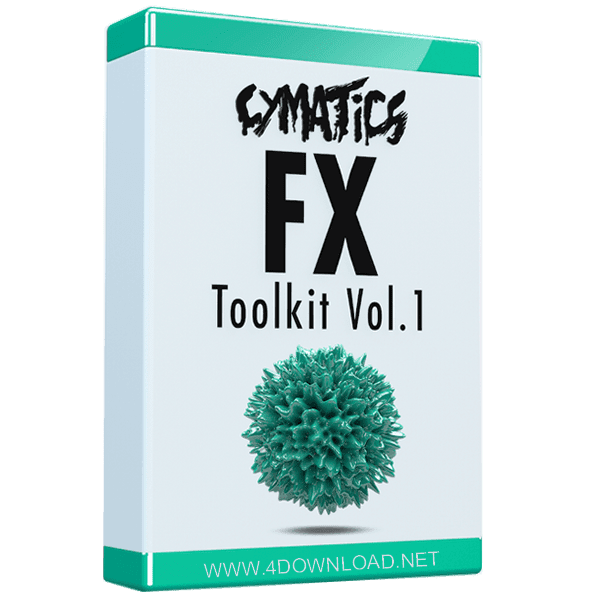 Introducing Cymatics’ highest quality FX… One of the best feelings in production is when your buildup leads in to your drop perfectly, and a major part of that is the FX. We have compiled the best risers, impacts, white noise and more that the Cymatics sound designers have made lately and put them all in one pack! 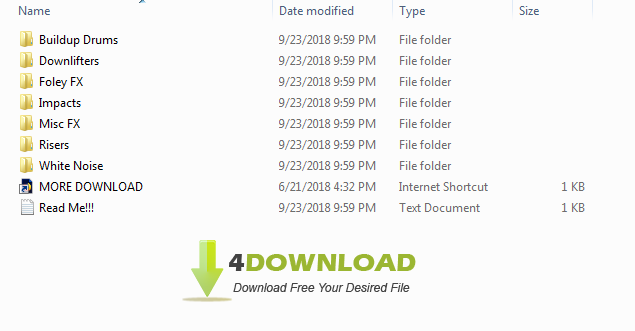 With over 300 royalty free samples in this pack, you will have more than enough FX for all your productions.